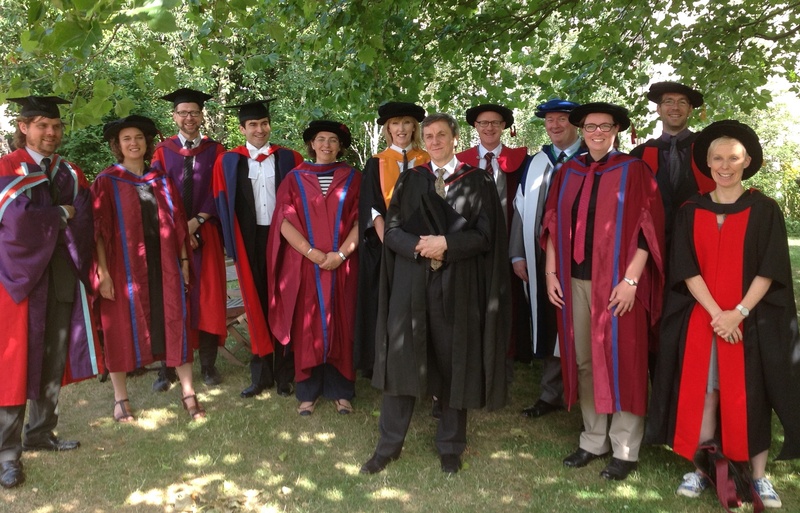 Congratulations to all our students that graduated this year! 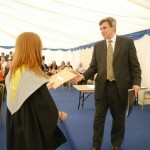 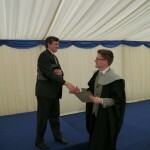 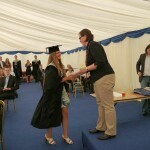 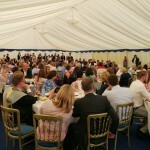 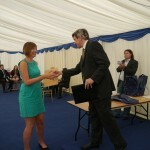 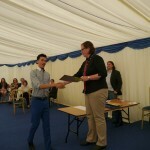 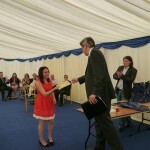 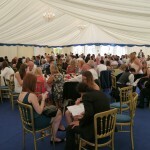 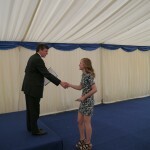 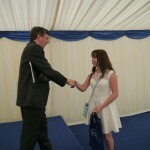 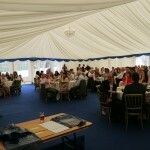 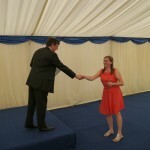 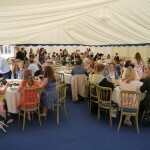 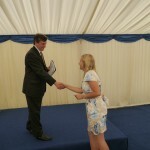 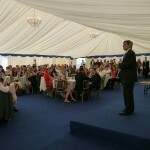 We were delighted to be able to celebrate with some of them at our Graduation Reception on Friday 17th July. 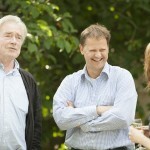 The School of History hosted a launch party on Thursday 9 July, to celebrate the release of Professor Ulf Schmidt’s latest book Secret Science: A Century of Poison Warfare and Human Experiments. The book, which has been used to inform an episode of BBC World Service’s Witness radio series on the chemical tests at Porton Down, provides a comprehensive history of chemical and biological weapons research in Britain and North America. 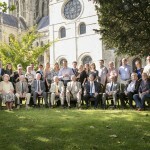 It incorporates previously top secret military, scientific, and government archival material with interviews with servicemen and scientists whilst recognising developments in global debates on medical ethics. 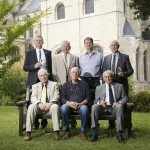 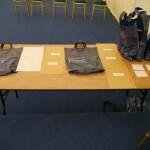 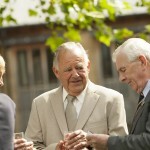 A number of Porton Down veterans attended the launch, which took place at Canterbury’s Cathedral Lodge, as well as academics and staff from the School. 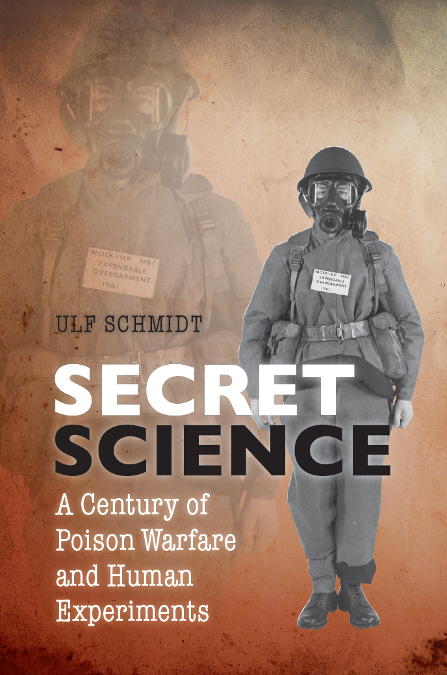 Professor Ulf Schmidt’s latest book Secret Science: A Century of Poison Warfare and Human Experiments has been used to inform an episode of BBC World Service’s Witness radio series. 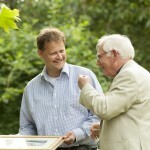 Since acting as a principle expert witness on informed consent in the 2004 Inquest looking into the death of Ronald Maddison, a twenty-year-old Royal Air Force engineer who died after being exposed to a nerve agent at Porton Down in 1953, Professor Schmidt has researched and written about the history of medical ethics and national security in post-war British and European societies. 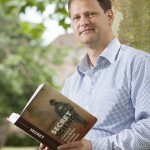 His latest work, Secret Science: A Century of Poison Warfare and Human Experiments, provides a comprehensive history of chemical and biological weapons research in Britain and North America by incorporating previously top secret military, scientific, and government archival material with interviews with servicemen and scientists whilst recognising developments in global debates on medical ethics. 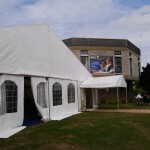 Professor Schmidt’s research has also been used to inform an episode of BBC World Service’s Witness on Chemical Weapons Tests at Porton Down. 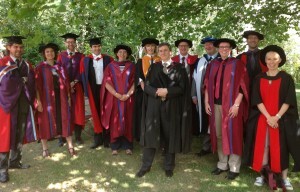 Professor Schmidt’s research has appeared as a major news item on the University of Kent website and in The Independent newspaper. 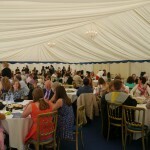 Secret Science is published by Oxford University Press and more information can be found on the publisher’s catalogue.